All this Christmas stuff is almost too much for me (I'm a "Christmas in December only" kind of person)... but I am having way too much fun making these tags inspired by Tracey's 25 Days of Christmas Tags! 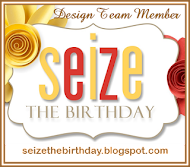 This tag was inspired by Tracey's stunning tags on day 7. Glittery glamorous, indeed, Glenda! 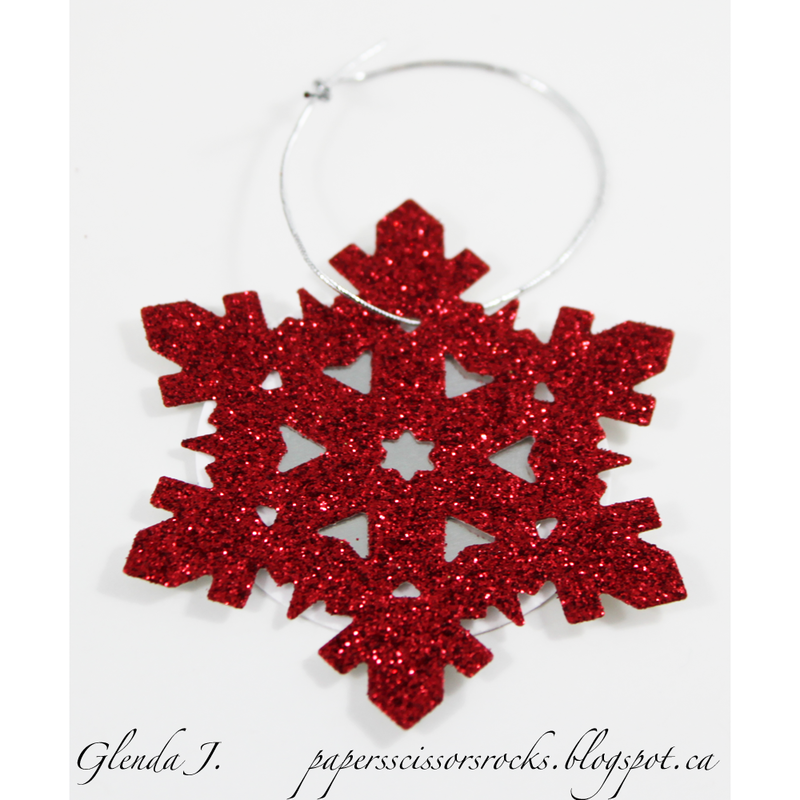 This stunning snowflake will certainly add a WOW to any package you adorn with it! So thrilled to see this gem in the 25 Days of Christmas Tags gallery! Red, glitter, a touch of silver — my kind of tag! Beautiful. I'm enjoying being ahead of the game for once. Though I'm probably spending more time on my card sets for neighbors than I would have just baking extra cookies when I get around to that!